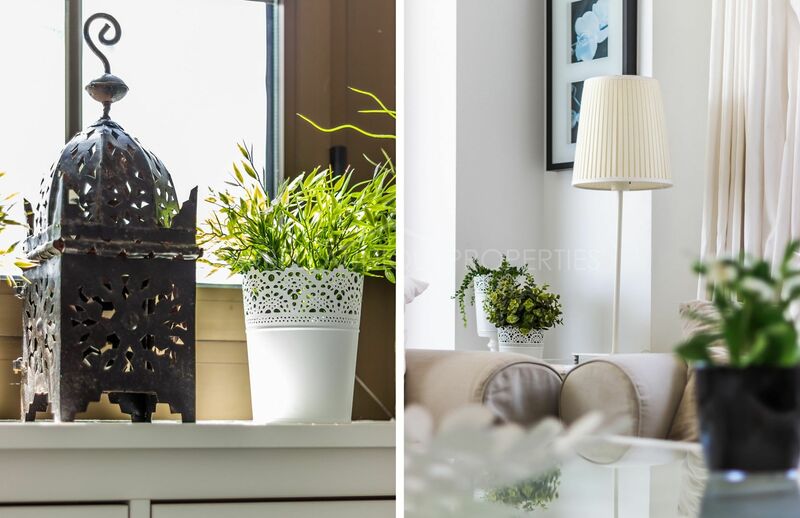 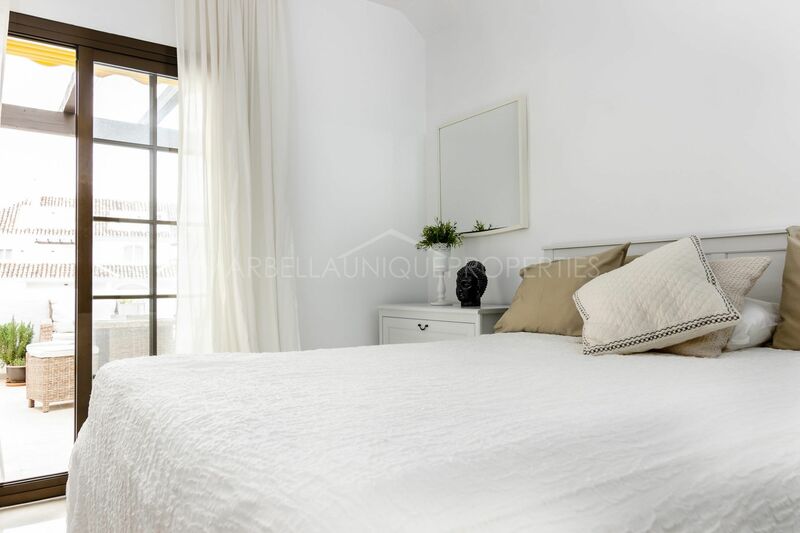 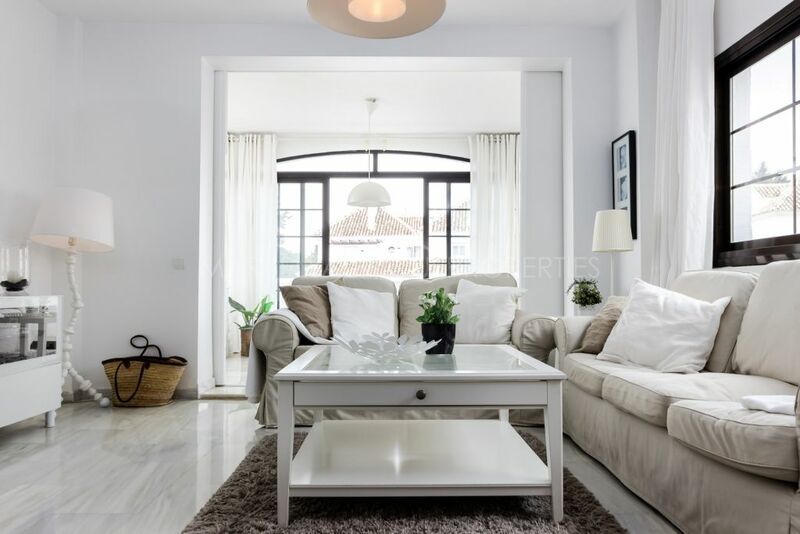 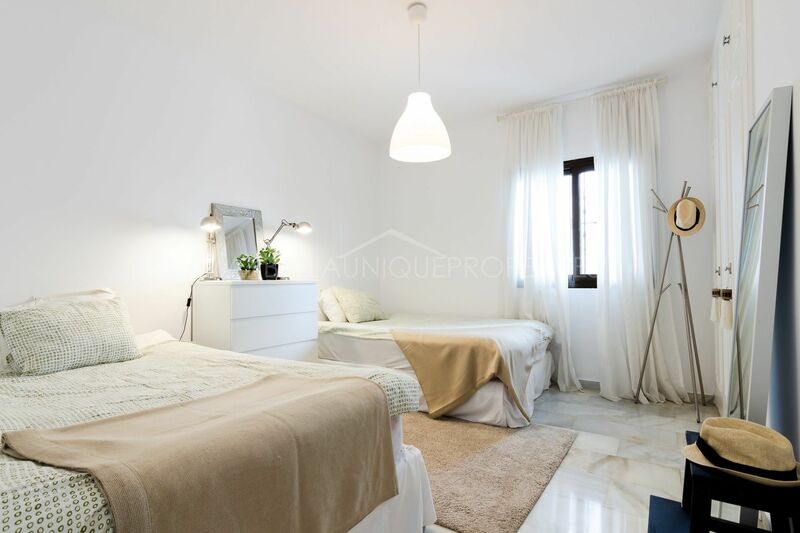 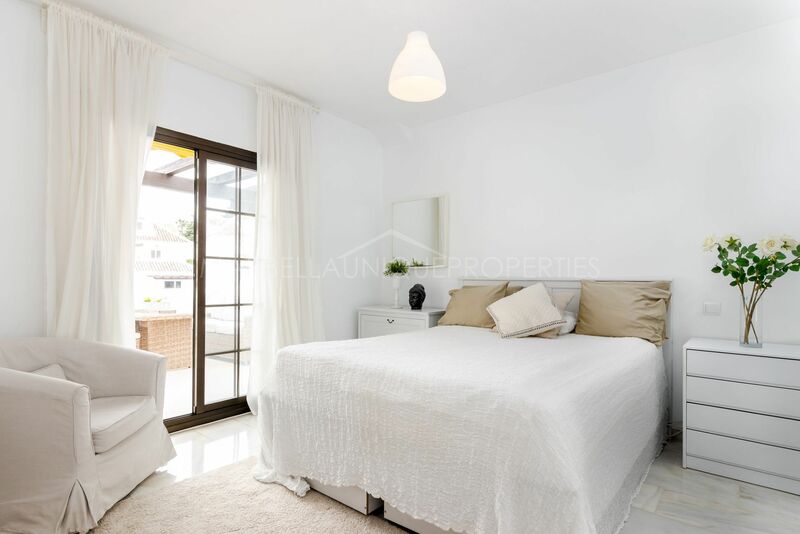 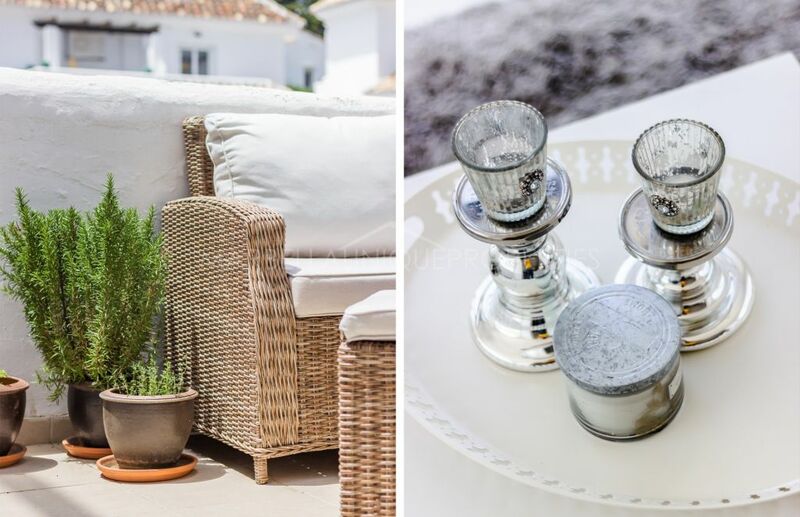 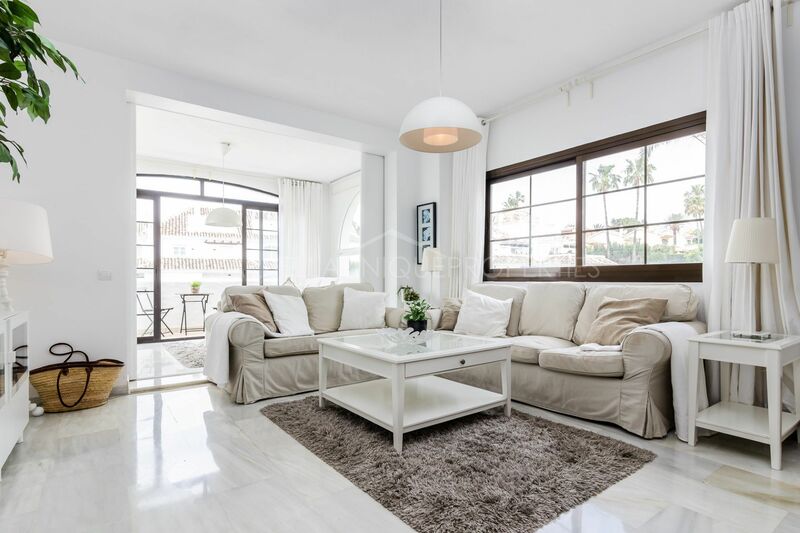 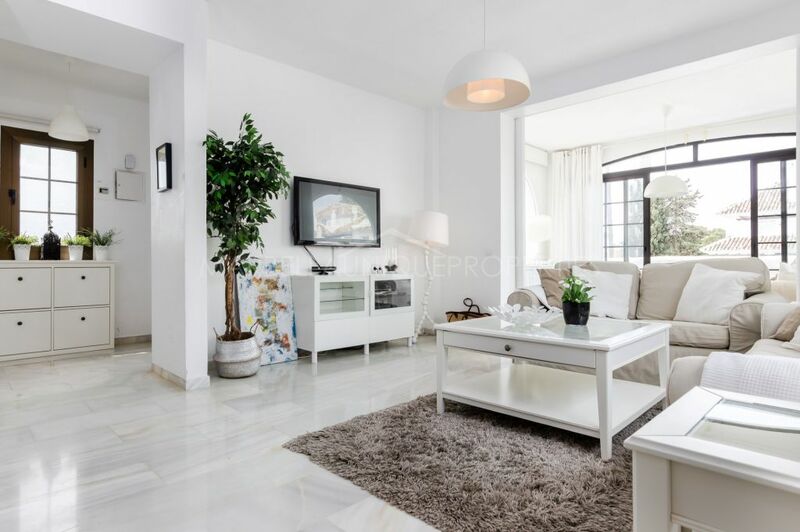 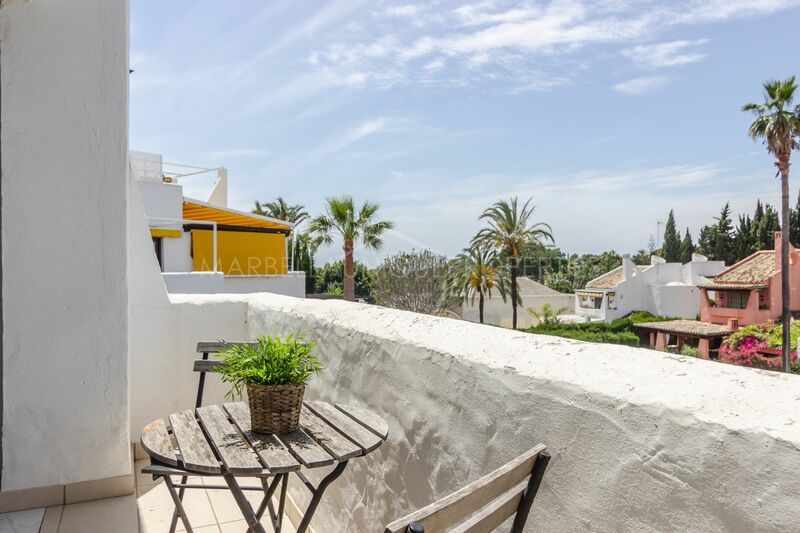 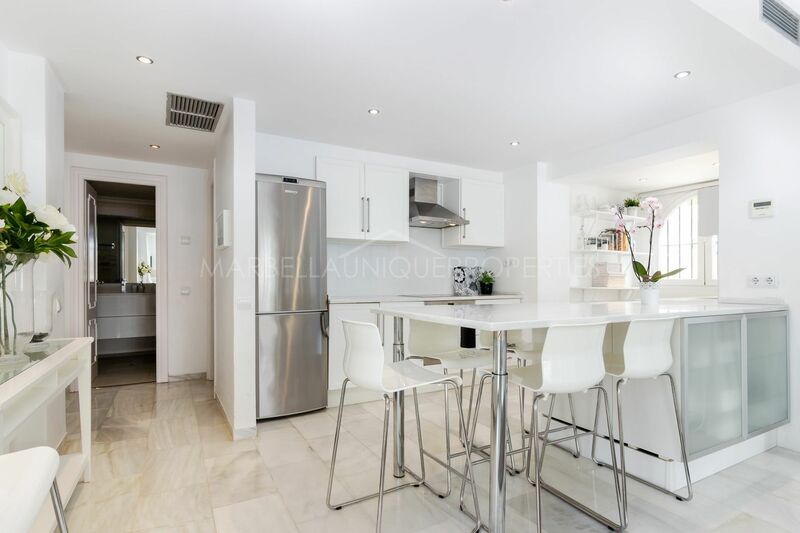 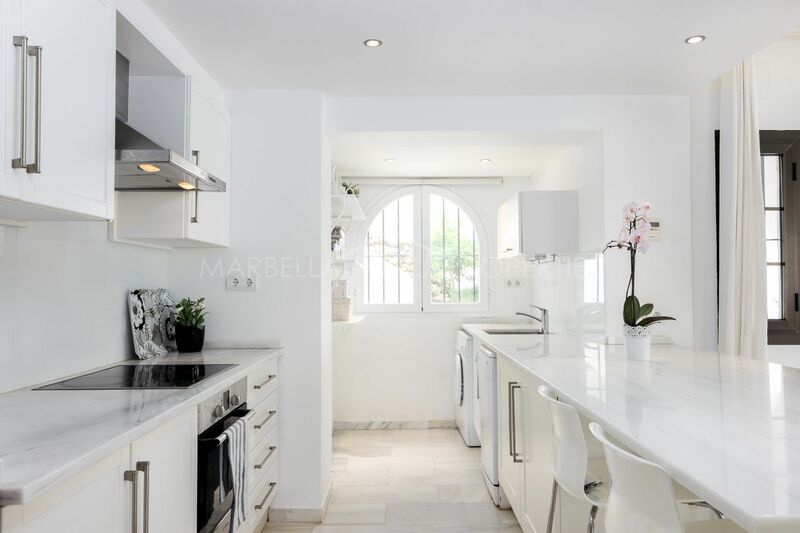 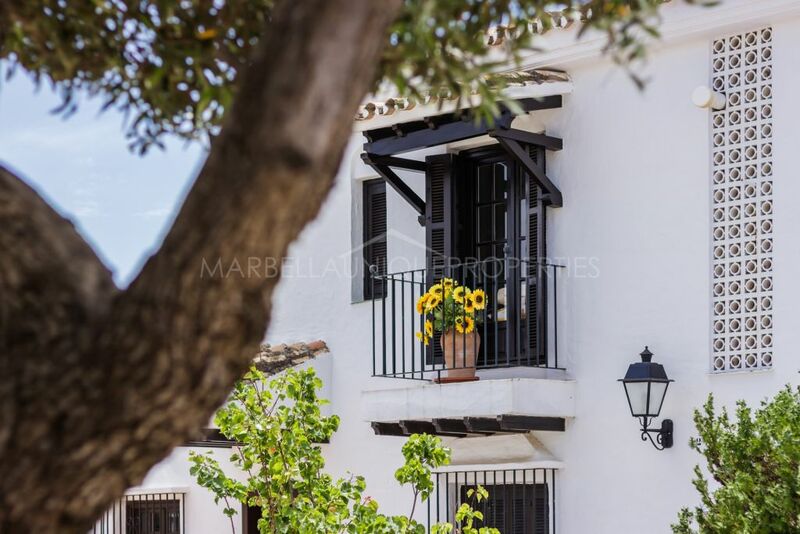 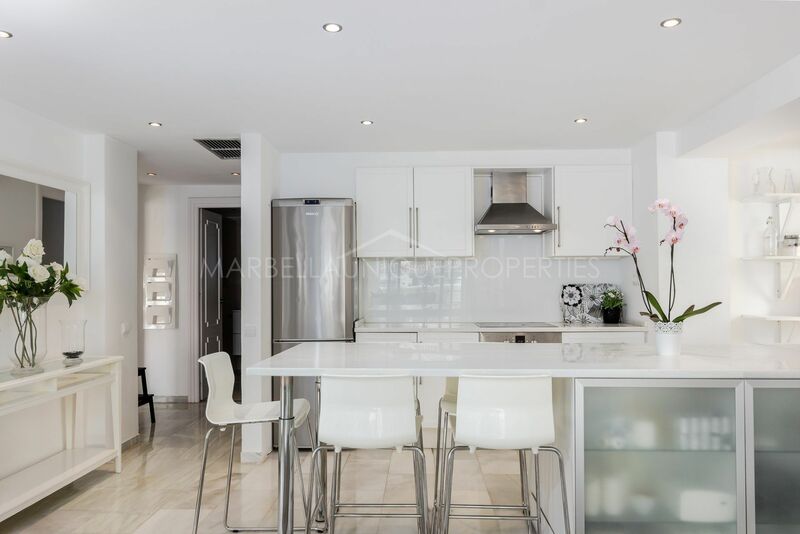 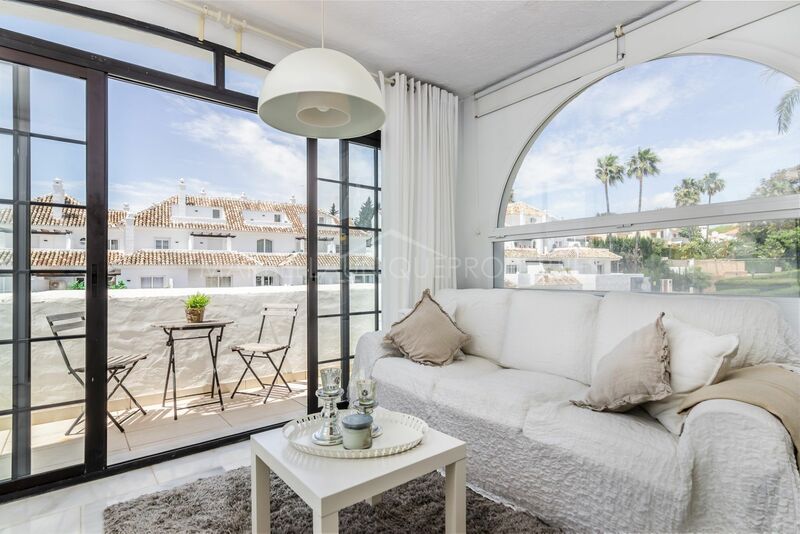 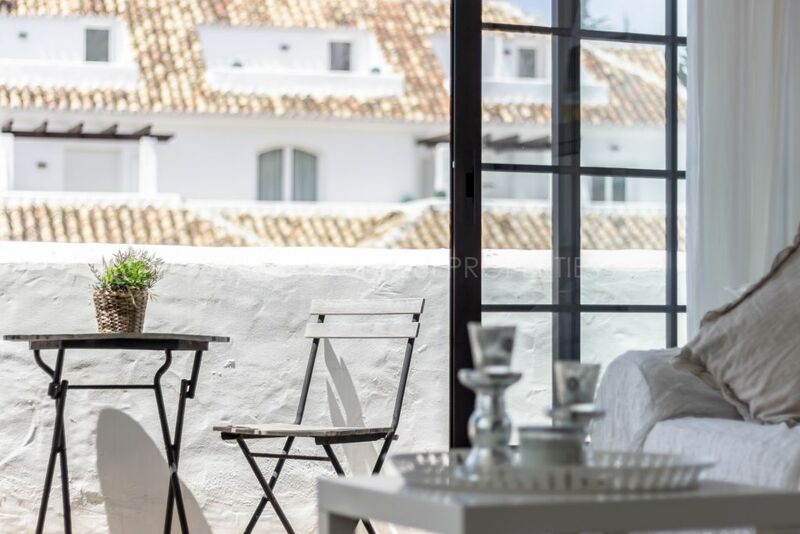 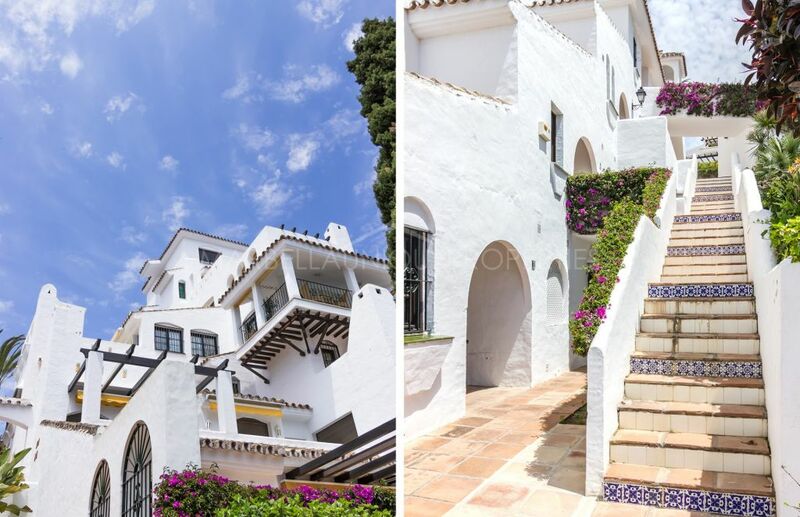 Charming two bedroom apartment in "Aldea Blanca"
This radiant apartment has two spacious immaculate bedrooms and 2 modern bathrooms, air conditioning and a large outdoor terrace overlooking the pool and the impressive community gardens. 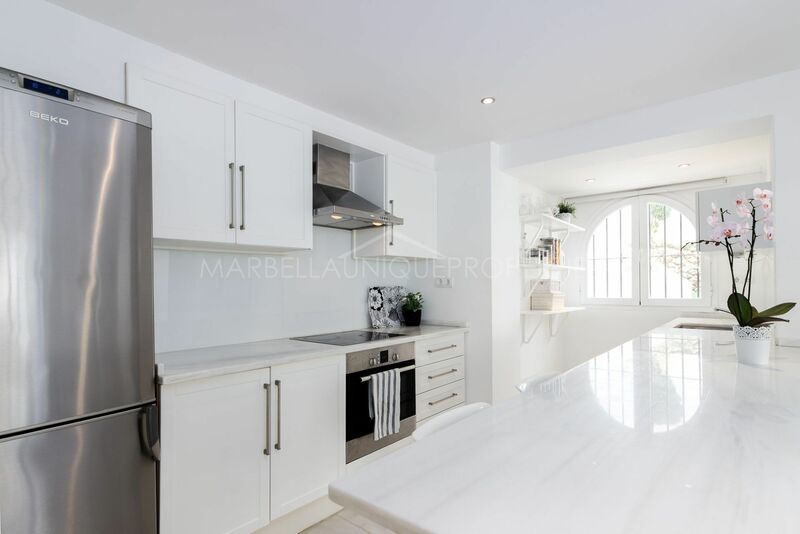 The fully fitted wardrobes and the open planned fully equipped kitchen give more space to this totally refurbished apartment located in one of the best areas of the coast. 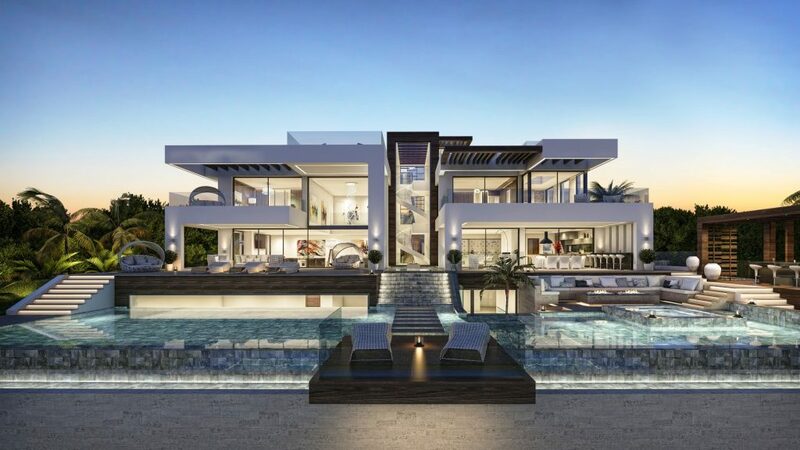 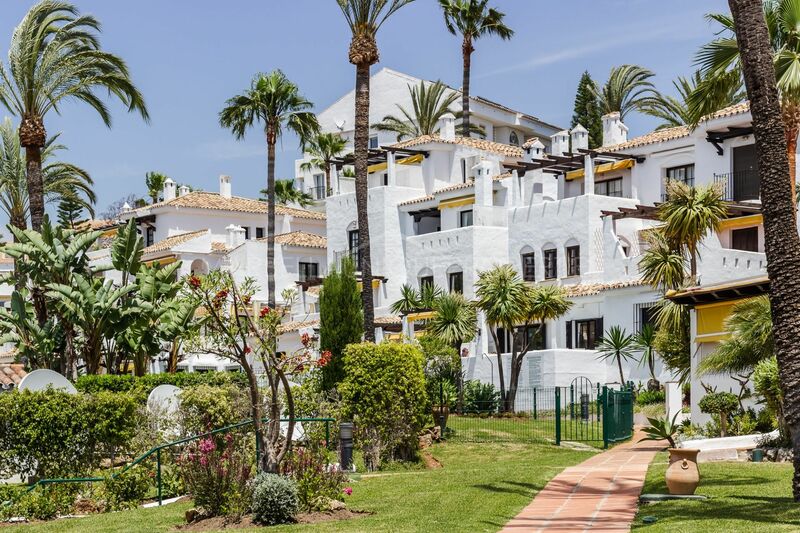 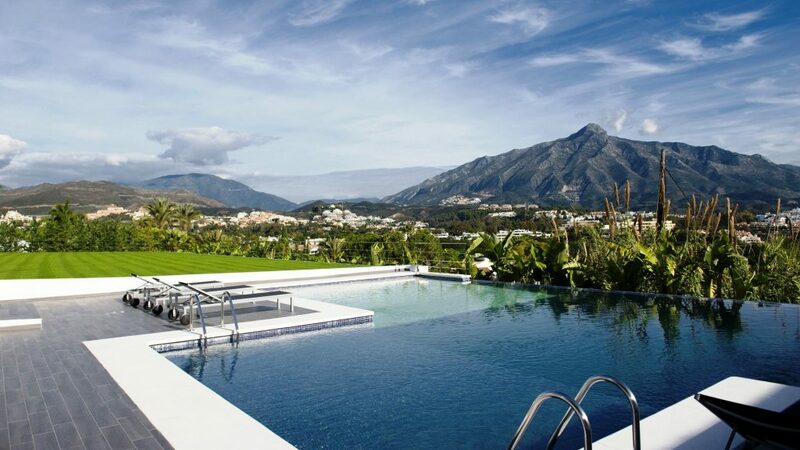 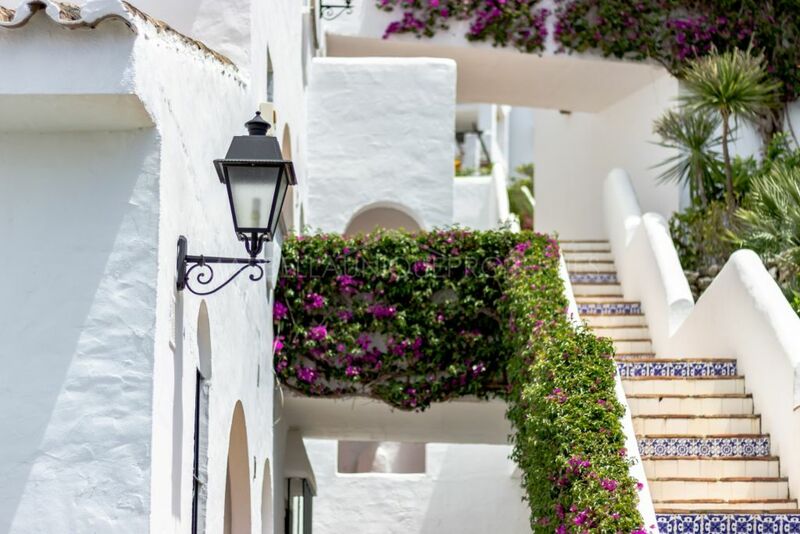 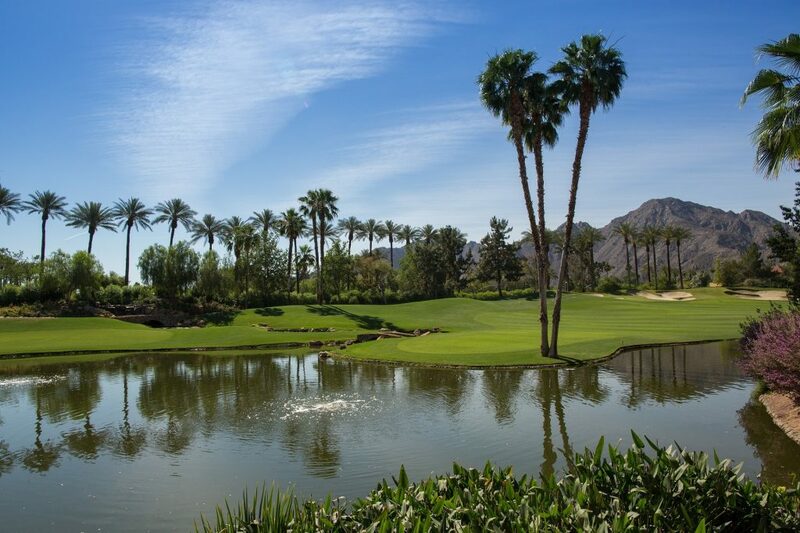 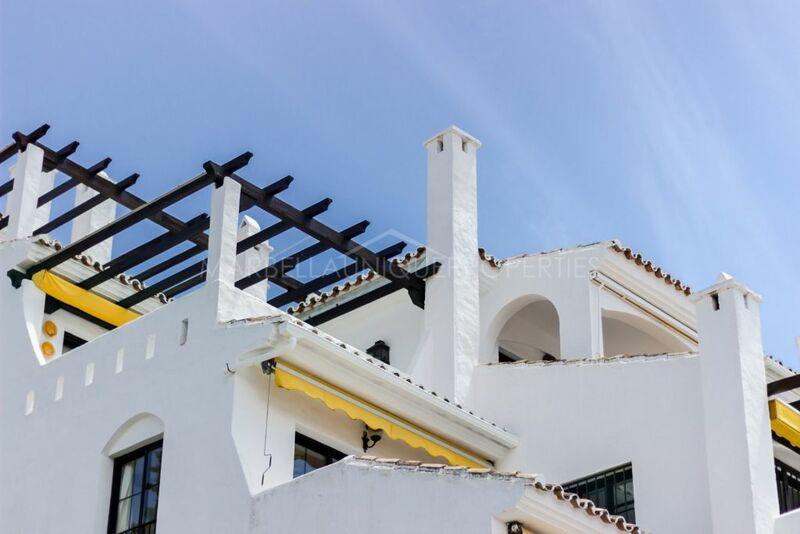 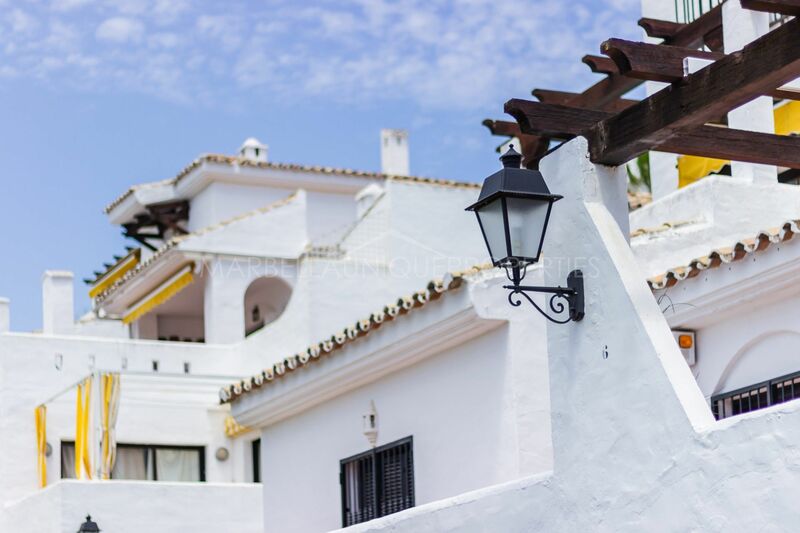 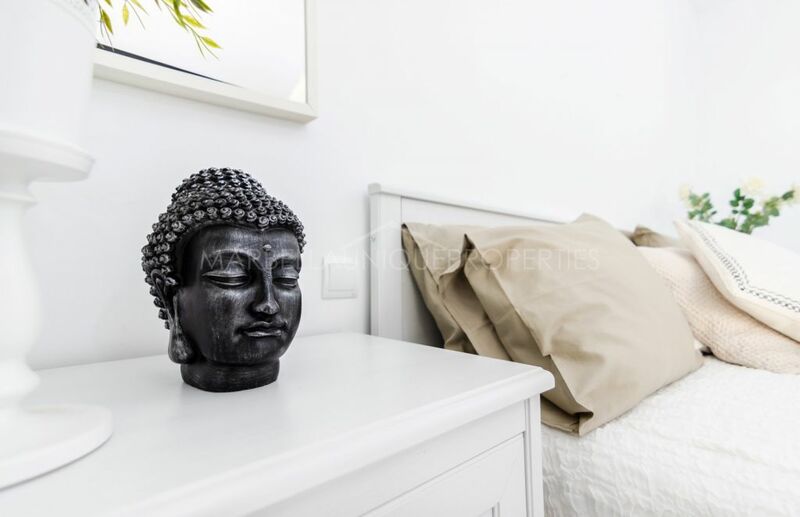 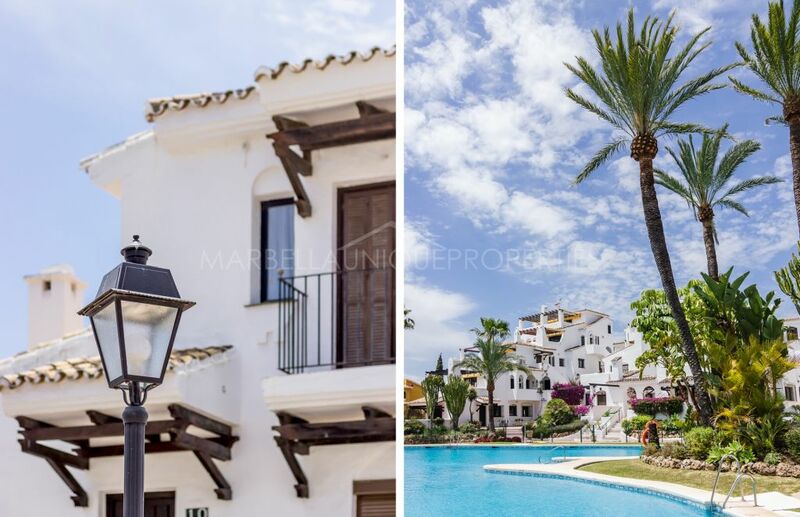 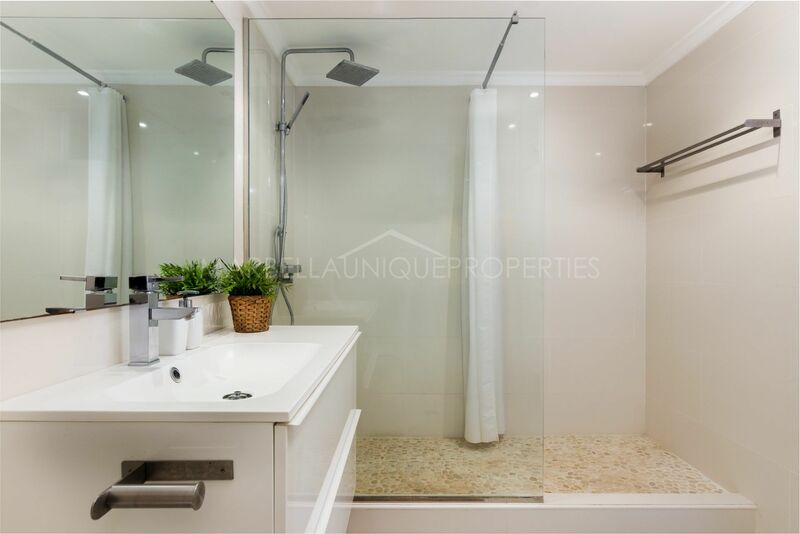 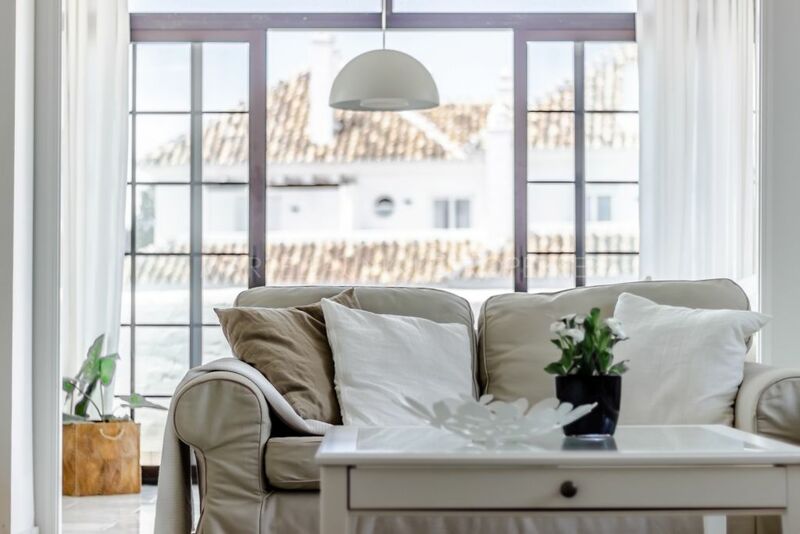 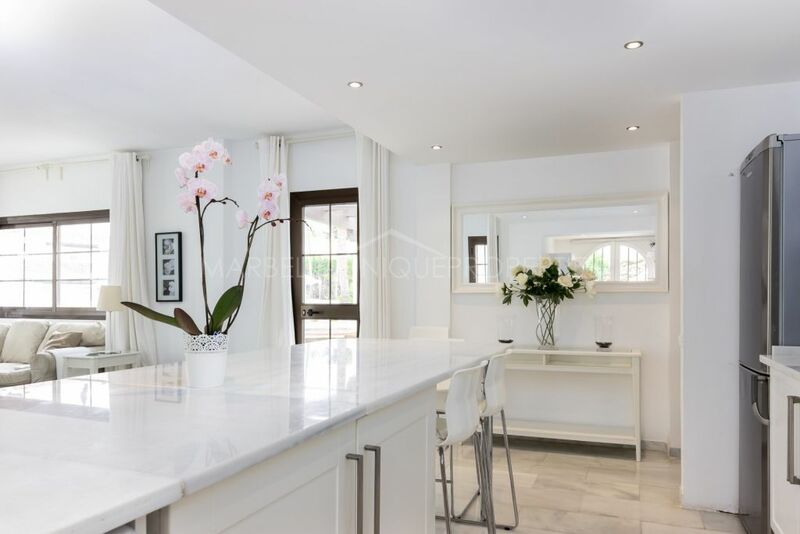 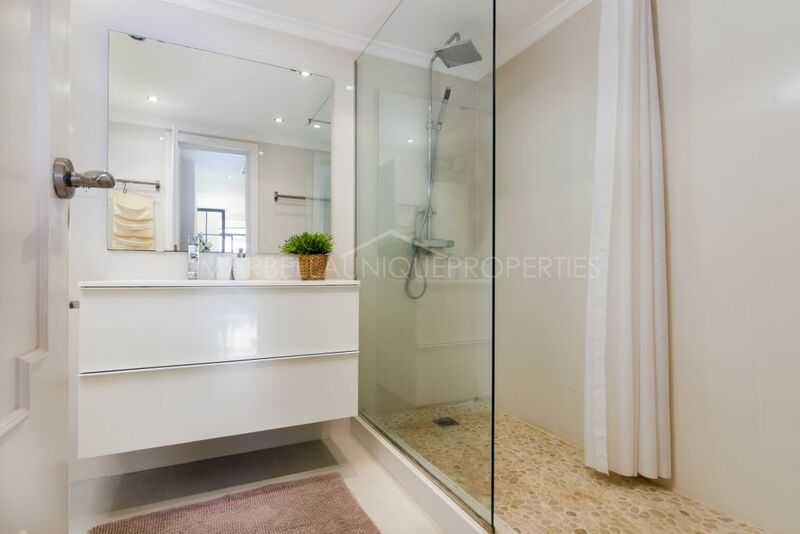 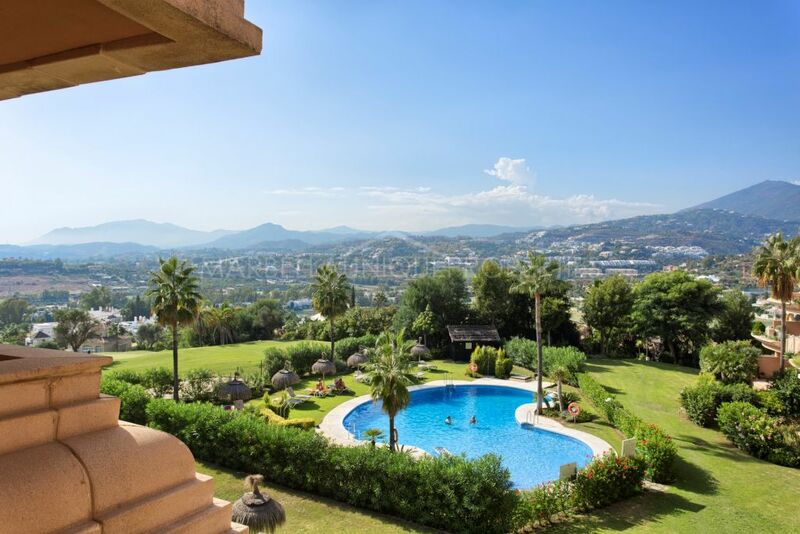 Parking is available in the gated community, several swimming pools, and is located near golf courses, Puerto Banús and walking distance to the beach, schools, shops, parks and all kinds of services and transportations. 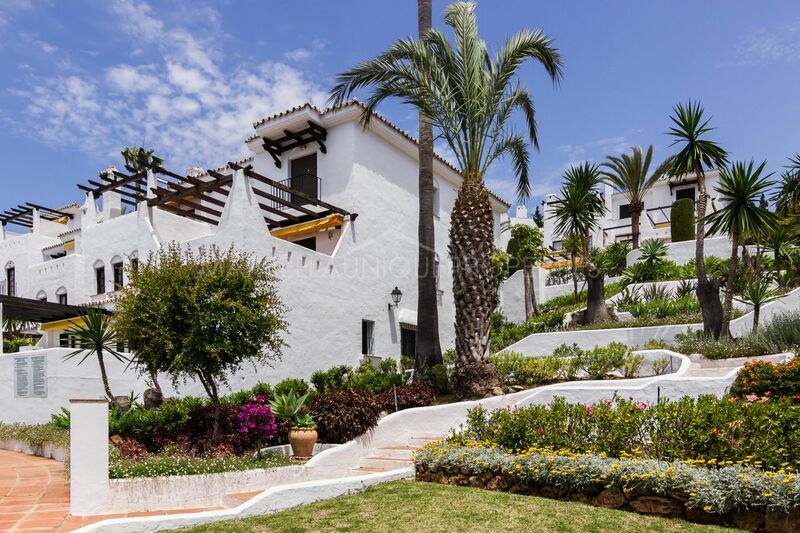 Please, send me more information about ref 239-01389P, Apartment in Aldea Blanca, Nueva Andalucia or similar properties.